At Cassini Cellars, we believe that each bottle of wine should communicate something distinct, something unique about the region it comes from. It’s this dedication to craft and subtlety which has quickly made our red and white wines some of the most celebrated on the Golden Mile Bench – the finest grape growing region in Canada nestled in the Okanagan Valley. 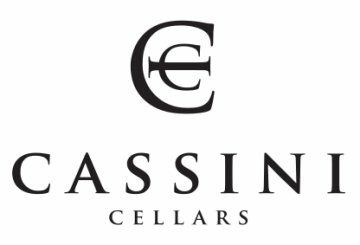 Cassini Cellars invites you to explore the distinction and quality which have earned our wines multiple awards.